Crested Butte is one of the last true Colorado ski towns! Well off the beaten I-70 path, with no major chain stores, limited automatic traffic signals, and beautifully preserved storefronts from the mining days you'll quickly understand why this place is such a gem! 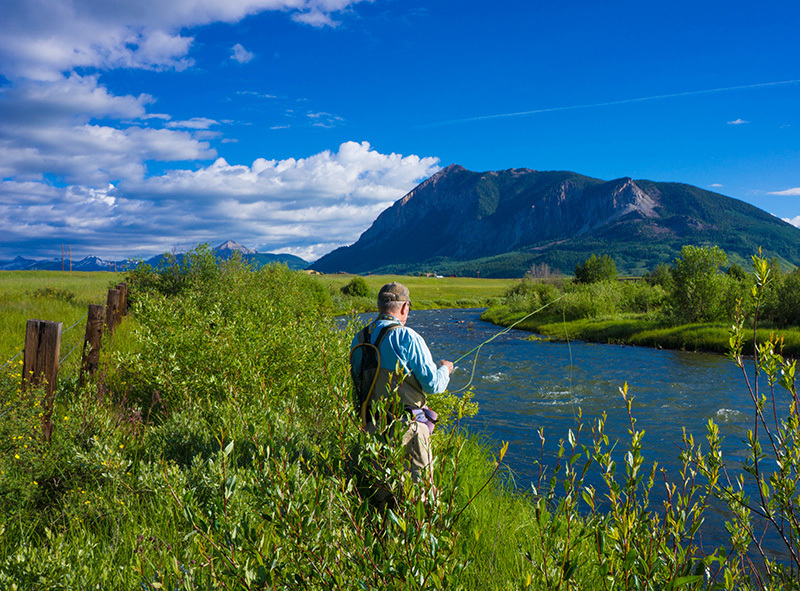 Located approximately 4 hours from Denver, Crested Butte is favorited not only amongst winter sports enthusiasts but mountain bikers and hikers as well. There is so much to do, see and explore its no wonder so many guests come back year after year! 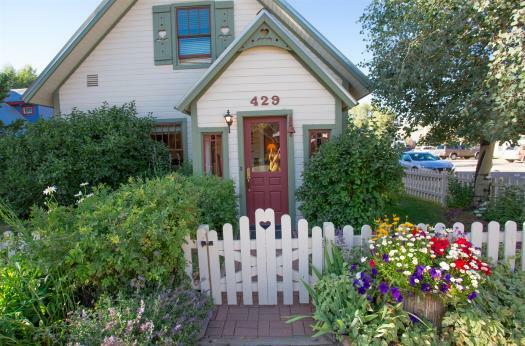 Interested in visiting Crested Butte, Colorado? 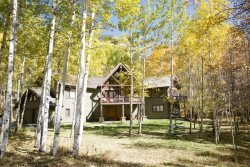 We have all you need in one place to start planning the ultimate Gunnison County Colorado vacation! Located at approximately 8,909', Crested Butte sits is at the base of Crested Butte Mountain which stretches to 12,162' in Colorado's Rocky Mountains. At this elevation, temperatures range between 33-74 degrees in the summers and -6 to high 30s in the winters. Day to night, and hour by hour, temperature changes can be significant so always prepare for all types of weather throughout your stay. And if you don't like the weather, wait 5 minutes! There are many options to get to Crested Butte. Airlines fly into Denver International Airport (DIA) and to our local airport Gunnison/Crested Butte (GUC). Various ground transportation options are available depending on where you are coming from including shuttle services and the FREE bus system, Mountain Express will get you wherever you need to go! The Gunnison-Crested Butte Regional Airport has winter flights from American and United Airlines connecting passengers from Dallas, Houston, and Denver. In summer service is offered only through United Airline and only through Denver and Houston. Driving to Crested Butte is scenic if nothing else! No matter what direction you are coming from you are sure to see breathtaking vistas as you arrive. If you are considering driving be sure you have your vacation rentals exact address, contact us for more information.